In this day and age, many of us have glorified being busy. We are busy with work, busy with our families, busy with our children, busy in our communities; let’s face it, we are just plain busy. However, the act of being busy can often times damage our health. For example, busy makes us stressed, busy makes us tired, busy gives us little free time, busy finds us turning to caffeinated drinks and sugary snacks to get through the day. 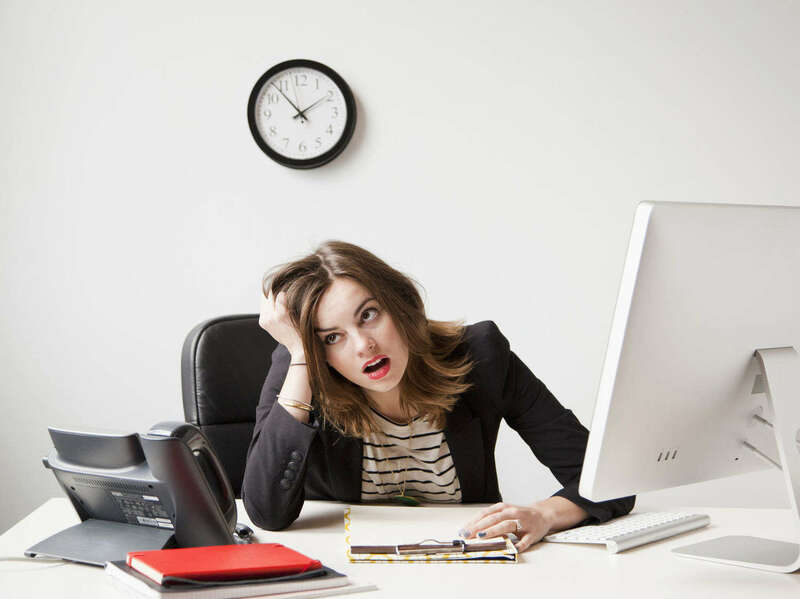 To sum it up, busy can wreak havoc on our health and cause us to feel emotionally overwhelmed and physically exhausted. Have you come to a point where you’ve had enough? Are you looking to get your life on track? Is now the time to put everything else aside, all of the commitments and things that make you busy, and focus on yourself? Are you reevaluating your health and hoping to make a healthier lifestyle a priority? If you have answered yes to any of these questions, chances are the time is right for you to commit to a detox program. Although any detox program is beneficial, if you are really feeling run-down and low, a 7-day detox retreat would be a wise choice. The reason being is that the longer a detox program, the deeper the purification of the body will be. A 7-day detox retreat does not have to be challenging, especially if you prepare yourself both mentally and physically beforehand. One you have chosen a program that is right for you and suitable for the lifestyle changes you need, focus on moving forward and preparing yourself for what is to come. Hydrate – if you are not used to drinking water, please start now. Aim to drink at least 2 liters of water a day as it flushes out toxins from the body and helps curb hunger pains. Eliminate sugar and alcohol – Stop drinking alcohol and stop eating sugary foods. Instead, focus on eating lots of vegetables and adding whole foods to your daily menus. Eat your veggies – make sure to eat fresh, delicious vegetables on a daily basis. While focusing on eating the rainbow, you should also make sure to eat lots of high-fiber, high-water vegetables such as spinach, asparagus and squash. Low sodium – stay away from pre-packaged items and soups that add sodium to your diet. Reducing sodium helps your body to get rid of it. It’s finally happened. Your big day is here. 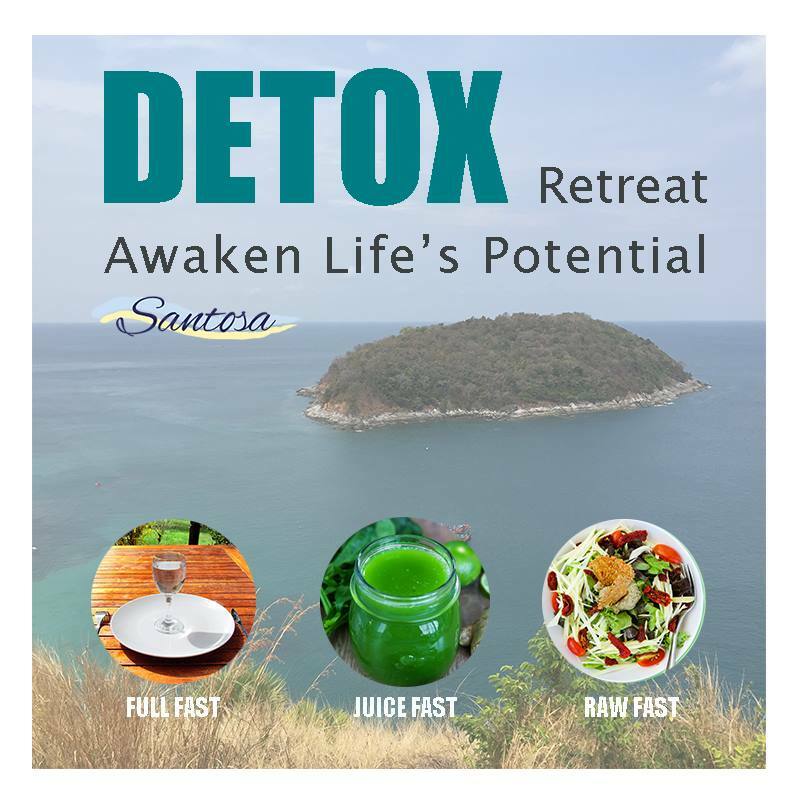 After preparing your body for a 7-day detox retreat, you have arrived at Santosa Detox & Wellness Center on the tropical island of Phuket, Thailand. 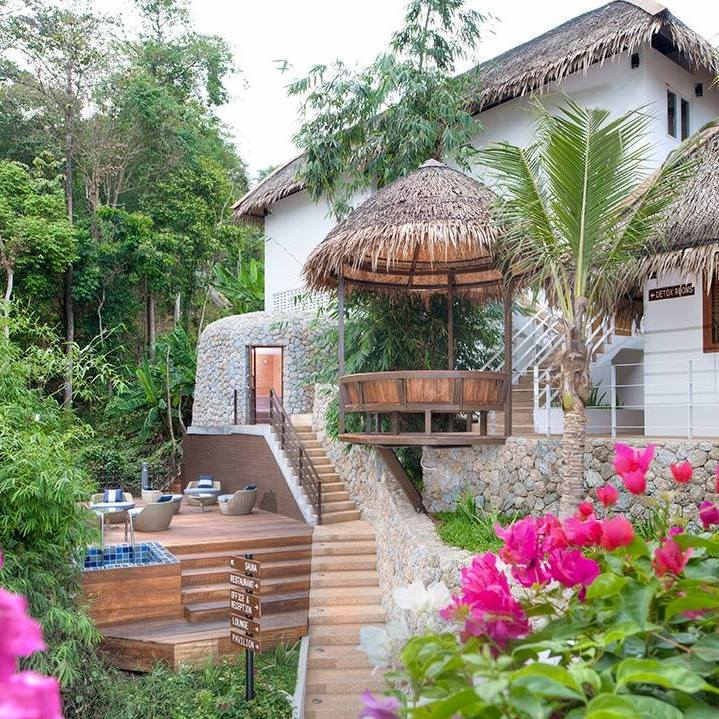 Surrounded by abundant nature and tropical vegetation, you start to relax as you explore the center. You feel at ease when you meet the staff and truly understand that each and every one of them is here for you. To answer your questions, introduce your program, ease your nerves and be your support system throughout your detox retreat. You feel comfortable exploring the center and seeing how clean the facilities are. You are also excited to try all that the detox retreat offers, whether it be HIIT class, Vinyasa Hot Yoga class, Vegan Cooking class, Beginners Meditation or Zumba. You know you have made the right decision and know that after your 7-day detox retreat, you will happier, healthier and have more energy. To learn more about our 7-day detox retreat programs, simply fill out the enquiry form. A member of staff will get back to you. We are looking forward to welcoming you to Santosa Detox & Wellness Center. Awaken life’s potential – take time for you and get your health back on track.